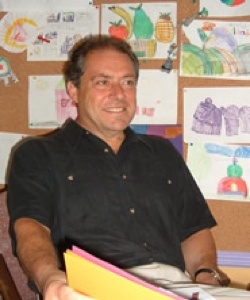 Born in France, Paul Madaule studied at the University of Paris-Sorbonne while training with Dr. Alfred Tomatis and graduated in psychology in 1972. After years practicing and teaching the Tomatis Listening Training work in Europe and South Africa, Paul came to Toronto, Canada in 1978 to found The Listening Centre. Paul was involved in establishing centres in the US and Mexico and he created Listening Fitness with the LiFT®, a portable audio-device and professional training course that provides the listening work to wider audiences. Paul has written numerous articles on subjects related to the educational and therapeutic value of music, voice and Listening Training with children with developmental and learning problems. He also co-authored About the Tomatis Method. 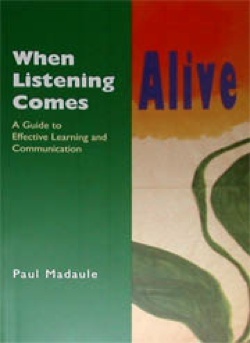 Paul’s book When Listening Comes Alive, first published in 1993, has been translated in ten languages. The application of the Listening Training program on children with autism is featured in the documentary film The Child That You Do Have (1994). More recently, Norman Doidge MD, has written an engaging portrayal of Paul and a detailed explanation of his work at The Listening Centre in his book The Brain’s way of Healing (2015). Morana’s background includes an E.C.E. Diploma from University of Zagreb, Croatia and a B.A. in Psychology and Cultural, Critical and Historical Studies and Fine Arts at York University in Toronto. 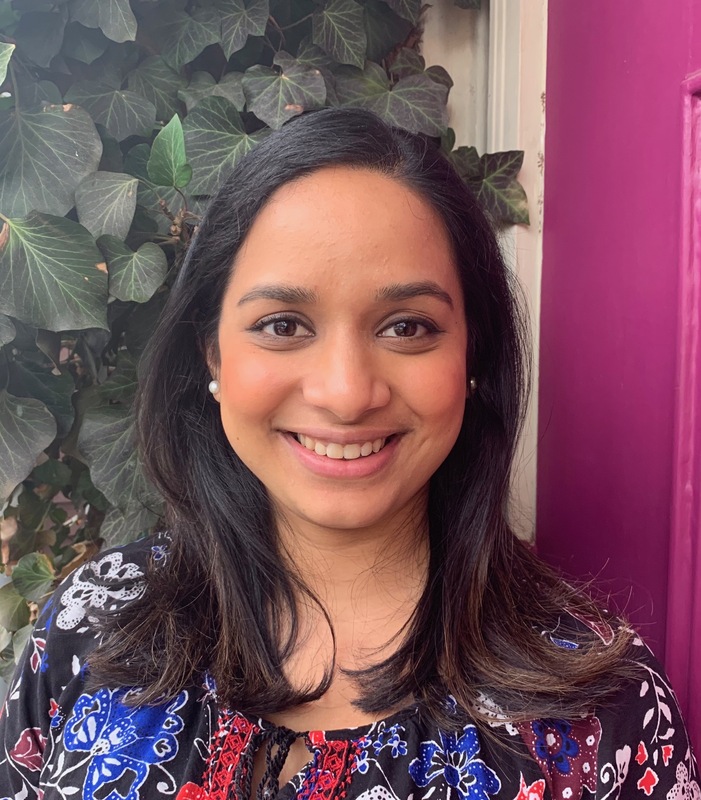 She first joined the team in 1995 as a listening therapist, bringing together her enthusiasm, creativity and experience supporting children and families in variety of settings. Presently, Morana acts as a co-director and a clinical consultant at the Centre and leads a team of listening therapists. As part of the team she contributed to the development of the Listening Fitness with the LiFT® and has, for years, facilitated professional Listening Fitness Instructors' Courses and guided new Instructors during their period of supervision towards full Certification. 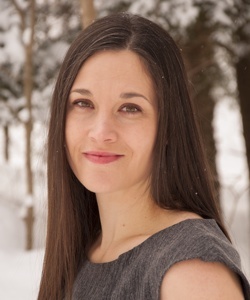 Rosalinde holds a Master of Arts in Expressive Arts Therapy and a minor in Psychology from the European Graduate School and a BFA with Honours in Conservatory Acting from York University. The arts have been integral to her well-being from a young age and have led her to work with children in various capacities including theatre arts, expressive arts workshops, expressive arts therapy, after-school programs and community-outreach projects. She holds dear the value in working in a clinical setting such as The Listening Centre, which promotes expression, creativity, compassion and imagination and believes in the healing power that can occur within the intersection of expressive arts and science. Her favourite part of working at the Centre is seeing all the smiles and hearing all the laughs from the clients she gets to be with every day. Kelly is a Graduate of the Child and Youth Worker program at Humber College. 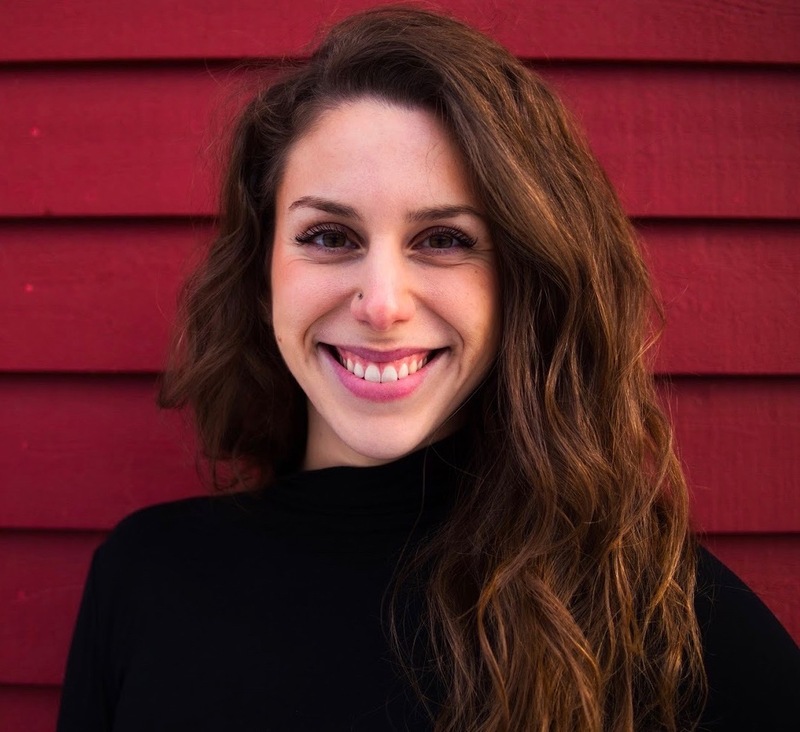 Before joining our team, Kelly has been working in the field as a program director for before-and-after-school program for ten years developing and planning fun and stimulating programming in a safe and nurturing environment. She has extensive training and work experience in play-based therapy for children living with Autism and other various abilities. Her passion is to motivate and support young children and youth in reaching their full potential. Lisa graduated with a Baking & Pastry Arts Diploma and Life Skills Coaching Diploma from George Brown College. She then pursued running successful businesses both as a Pastry Chef and, more recently, a Life Skills Coach. For years she combined her passion for teaching with her skills as a Pastry Chef by facilitating baking and advanced cake decorating workshops for children and youth. Lisa is the mother of 3 amazing teenagers, one them on the autism spectrum. As a mother of a son on the spectrum, she understands the struggle of raising a child with special needs. This experience taught her how to tune into the needs of the child and provide a comfortable and secure space, and an opportunity to play and learn with activities that allow the child to be successful. Lisa is passionate about helping people improve their lives in the most efficient, impactful manner and has the ability to energize and uplift clients while helping them implement the skills necessary to thrive. 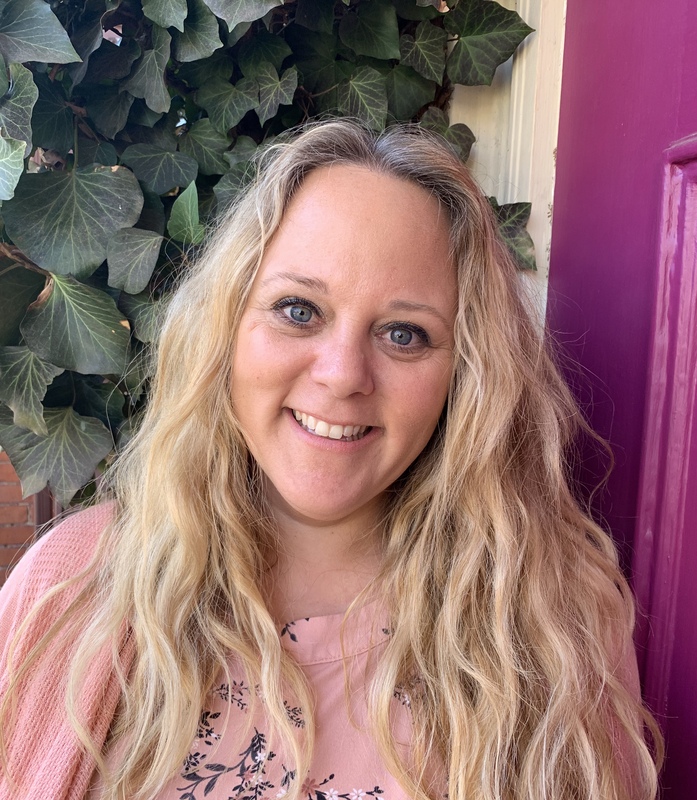 As a Listening Therapist Lisa uses her personal and professional experiences by providing an engaging atmosphere for children to feel empowered and encouraging their creative and innovative side. 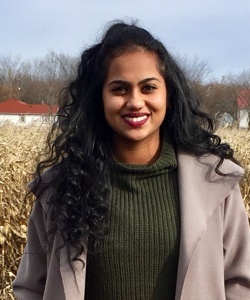 Kania graduated from University of Toronto with a Bachelors of Science, majoring in Psychology and Linguistics and has recently completed Communicative Disorders Assistant graduate certificate program at Durham College. She comes with a wide spectrum of experiences working with children with special needs. She has volunteered at Holland Bloorview Kids Rehabilitation Hospital, the Hospital for Sick Children and the Aphasia Institute. In addition to this, Kania has also worked as a private tutor for children with special needs. She always strives to help the children reach their full potential by using their strengths as a foundation for their listening training. She merges her passion for travelling, books, arts and music in her work at the Centre. Delencia trained as an Actor at East 15 Acting School in the United Kingdom and worked professionally for some years before graduating from Middlesex University in Theatre Arts. During her career as an actor, Delencia gained experience in website building and social media marketing. Delencia will soon graduate with a combined Bachelor’s in Counselling & Psychology from The Open University London. 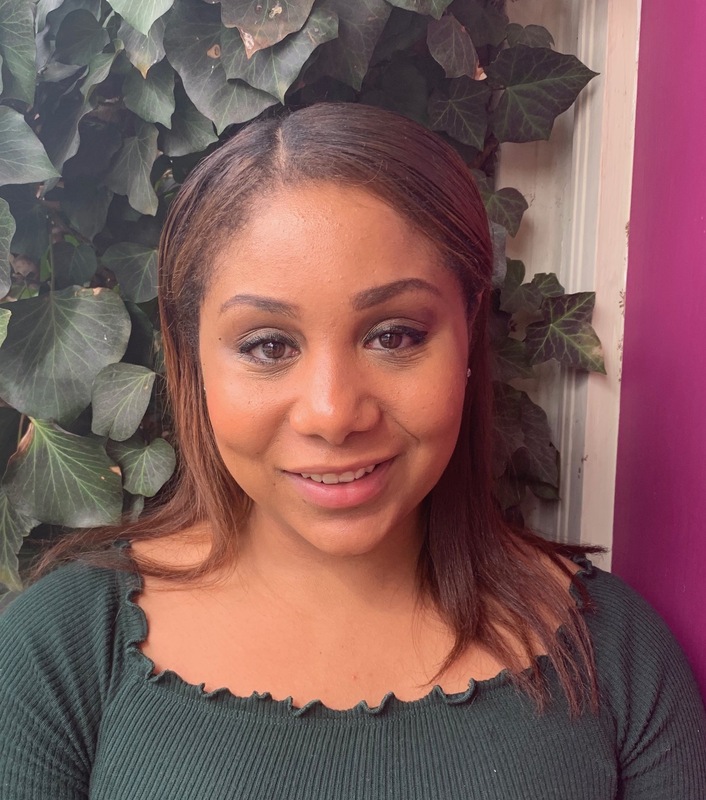 Delencia was involved in various theatre outreach projects for people living with special needs and volunteered as a theatre practitioner for inclusive community projects, where she had first-hand experience on the value of music and the arts in helping others. She also facilitated drama workshops across schools in London while working as an administrator for a leading department store where she honed her skills in client care and service coordination. As an Aunt of a child on the Autism spectrum Delencia has learned how to create an environment that is calm, positive and fun for individuals with special needs. Delencia brings to The Listening Centre a wide range of valuable skills in her position as Coordinator of Services. 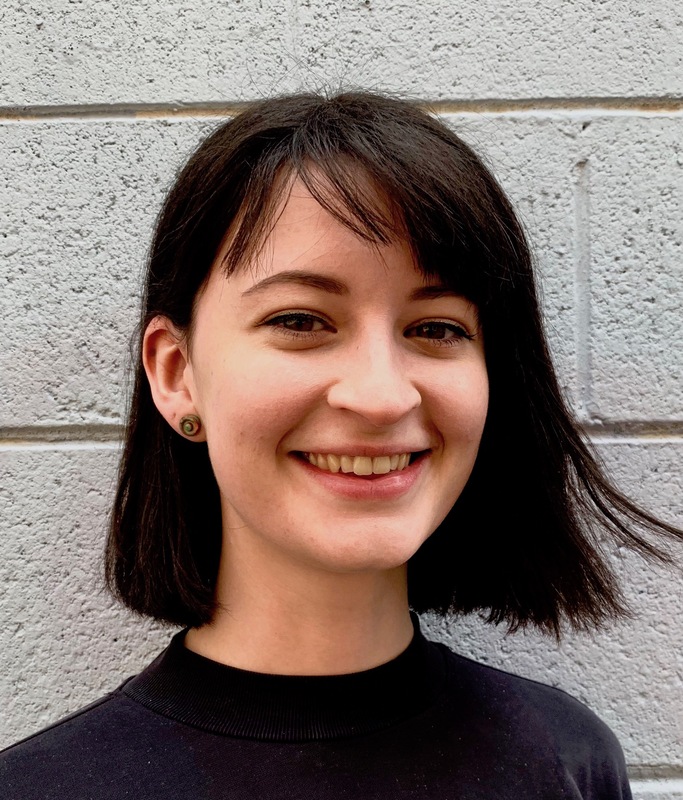 Sophie holds a BA Honors in Fine Art from Gray’s School of Art, and has gained experience in Counselling Skills at the University of Aberdeen, Scotland. Combining her creative passions has given her a diverse background in the arts and healthcare settings, such as working on dementia-friendly projects and with Grampian Hospitals Arts Trust facilitating art sessions, supporting children with special needs and people living with neurological conditions. She believes in creating a foundation of trust and openness and values the use of art and play as tools for healing. 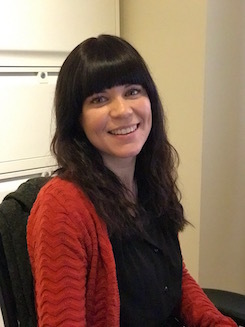 In her role as Office Administrator, Sophie enjoys getting to know our wonderful clients from all over the world and finds it gratifying planning behind the scenes to ensure sessions are dynamic and enriching for each one of them. Sophie most appreciates being part of a team that celebrates the uniqueness of others. Niala is a graduate of the University of the West Indies with a Bachelor’s in International Relations and Communication Studies. She worked as a HR-Employee Relations for the Ministry of National Security Port of Spain, Trinidad and Tobago. Before joining the team, she volunteered at a community outreach program in Toronto, where she enjoyed creative activities with kids of different ages. She has since then transferred those skills to supporting children at The Listening Centre by welcoming them to their sessions and engaging with their families. As an Office Administrator, Niala takes pride in her ability to make every person coming through the doors feel special. Her delightful smile and positive energy transfers to the environment and people around her. By the way….Niala is also a certified Zumba instructor! Sarah trained in Theatre Performance and Production in Australia, graduating with a Bachelor of Creative Arts in 2004 and working professionally as a touring performer, writer, producer and drama coach until 2012. While juggling contracts in the arts and entertainment, Sarah also worked closely with families as a private childcarer and night nanny with newborns, eventually moving into full-time work as a Postpartum Doula and Sleep Consultant. 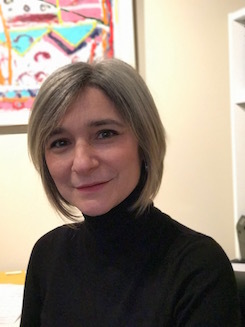 She has provided program support for a community organisation supporting families created through adoption and permanent care, and volunteers with Rock Camp For Girls Montreal.